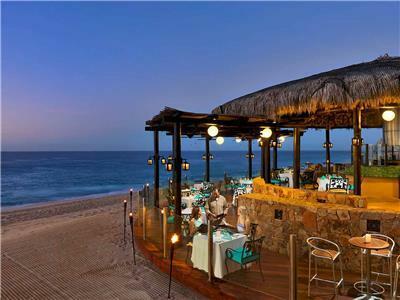 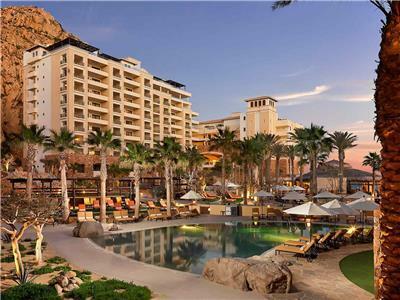 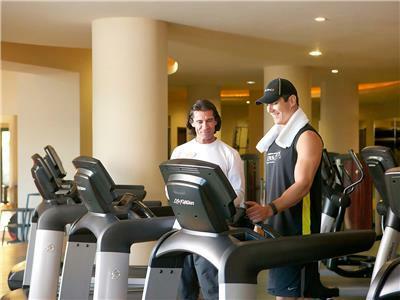 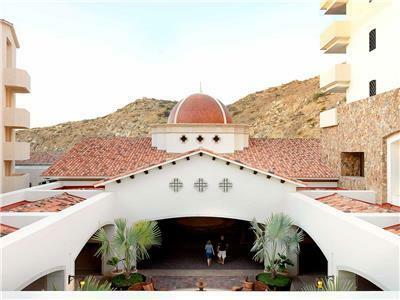 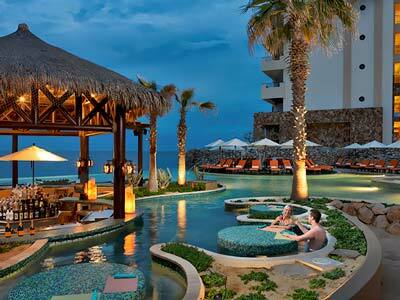 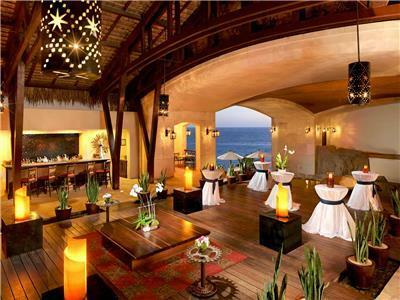 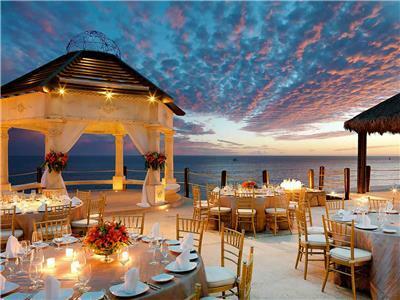 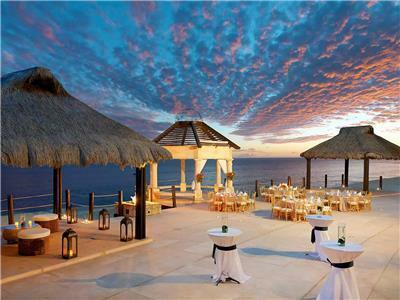 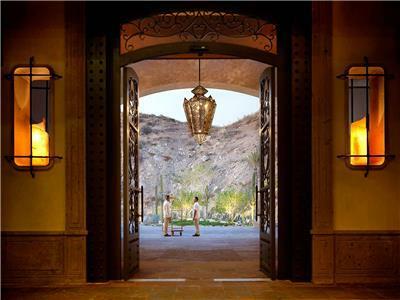 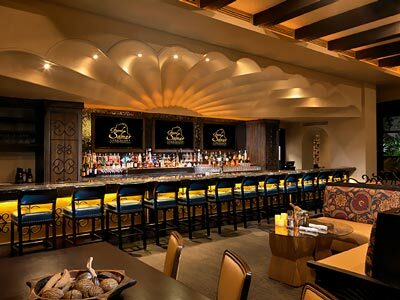 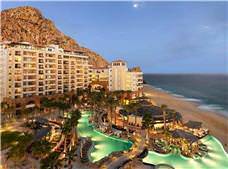 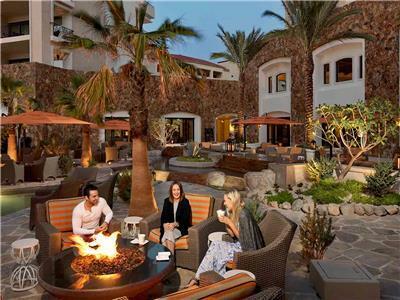 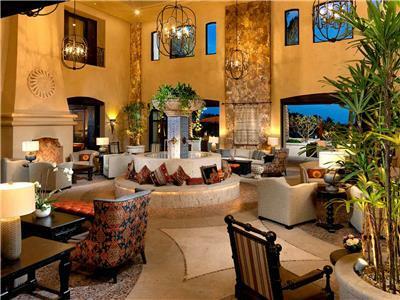 Grand Solmar Land's End Resort and Spa is a charming resort nestled on the shores of Los Cabos. 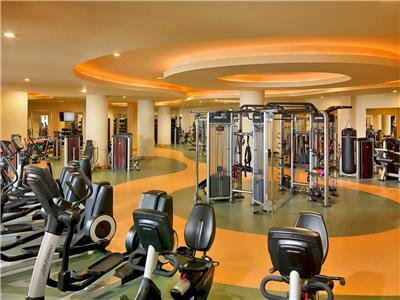 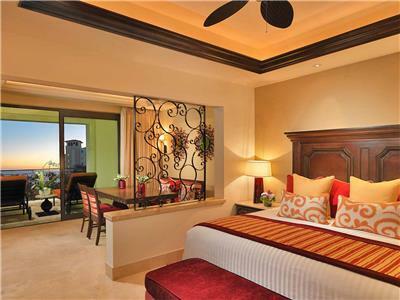 This luxurious multi-story property offers modern amenities and excellent services for tourists seeking refined accommodations. 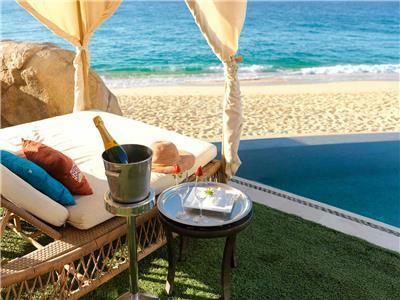 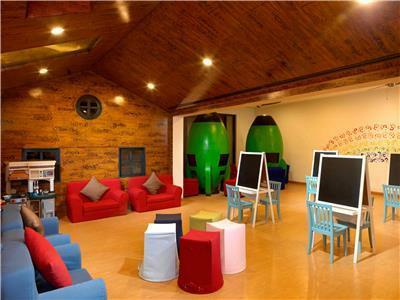 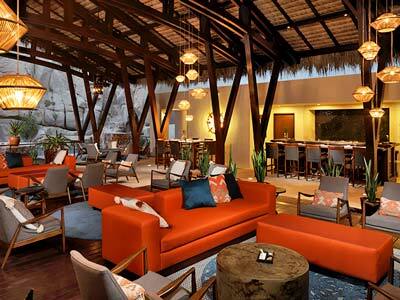 Its close proximity to the famous Land’s End Arch makes it a romantic and exclusive destination. 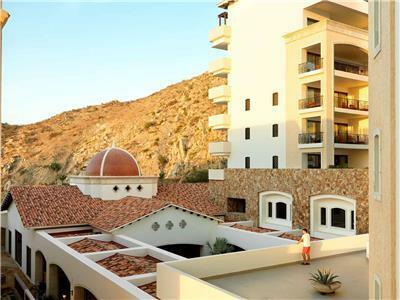 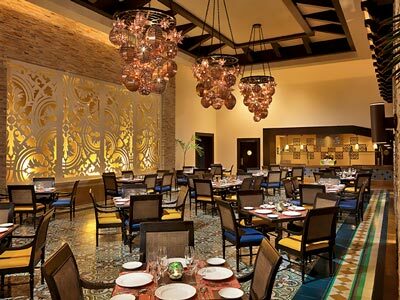 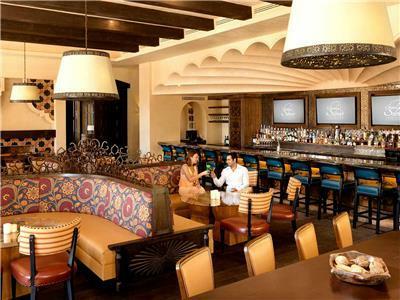 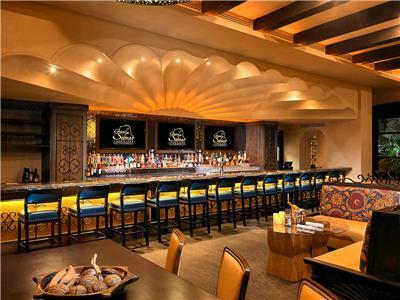 Grand Solmar Land's End Resort and Spa offers numerous restaurants and guestrooms that are perfectly equipped for an unforgettable vacation in Mexico. 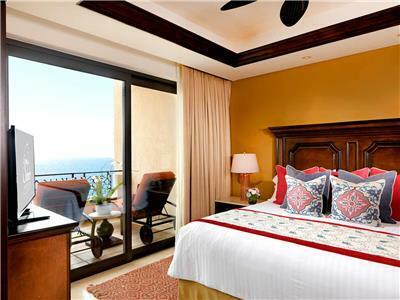 These stylish and spacious guestrooms offer a warm and inviting atmosphere for a relaxing vacation in Los Cabos. 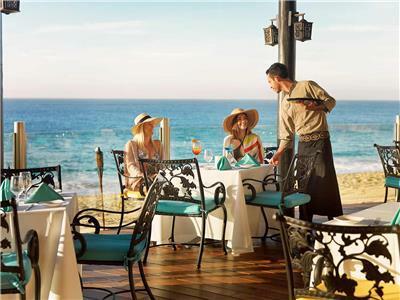 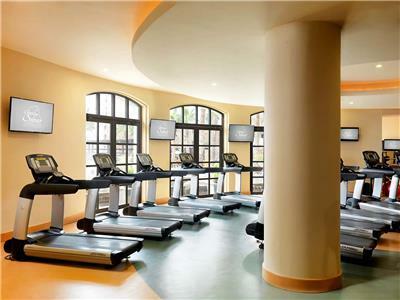 Take advantage of a variety of services and amenities and enjoy spectacular ocean views. 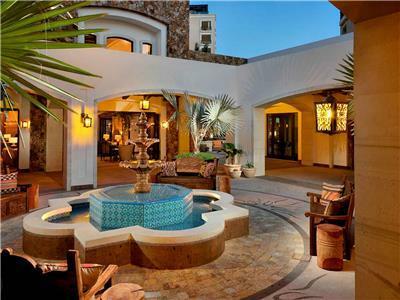 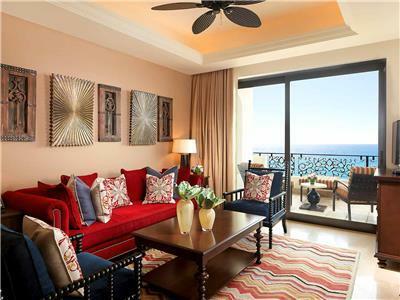 These suites are a great choice for travelers who wish to enjoy a wonderful vacation in Los Cabos. 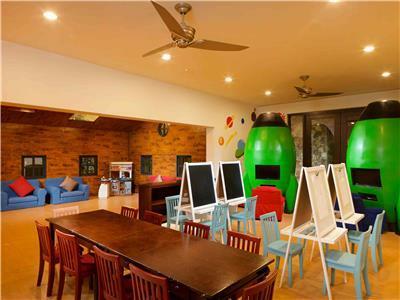 They are spacious and comfortable with a separate bedroom and a full range of modern amenities for a relaxing stay.